We have been notified that a member of the Ohio State Marching Band was injured in the attack two days ago on the Ohio State campus. That member suffered a broken ankle as well as some other injuries including a fractured skull from the car ramming into students. The doctors believe he will make a full recovery. Unfortunately, that means that his marching season has come to an end and on top of that we believe he is a senior, meaning his marching career at Ohio State has also come to an end. He is a member of the trombone section and we know how close the trombone sections across the country are. Please feel free to send over any letters or videos of encouragement for his recovery. 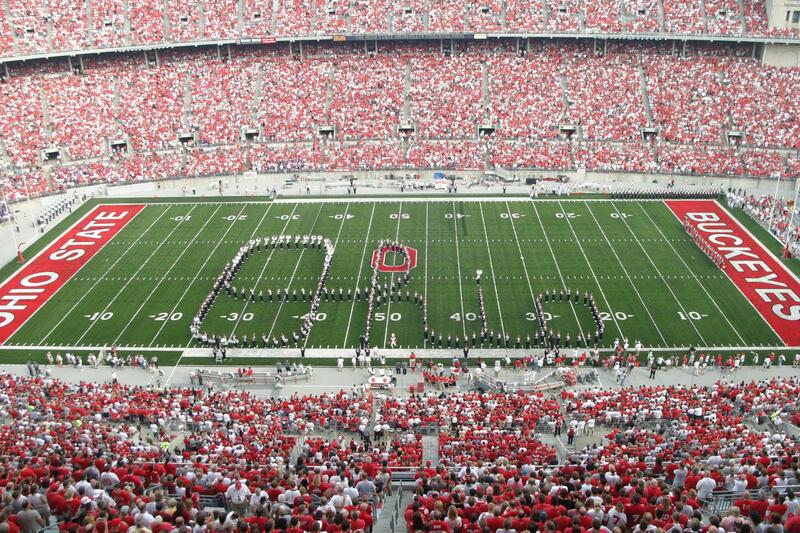 We will compile them and send them to the Ohio State band for you. You can email us at cmb@sullivation.com. Maybe the band will let him dot the i at the bowl game since he won't be able to march his final pregame?